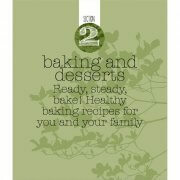 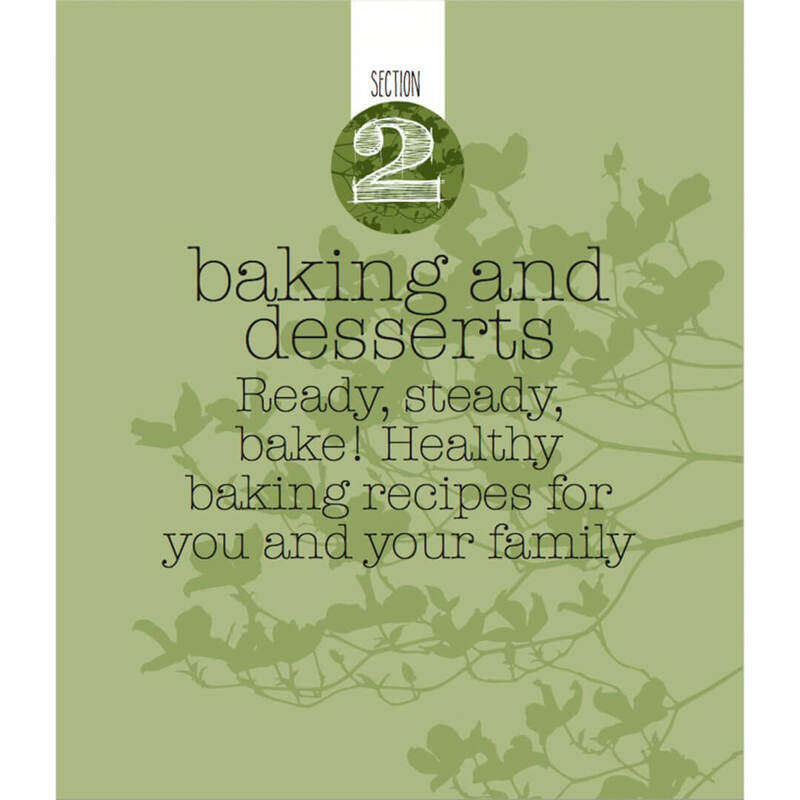 The baking eBook to use if you are trying to lose weight, or just trying to be that bit healthier (for you and your family). 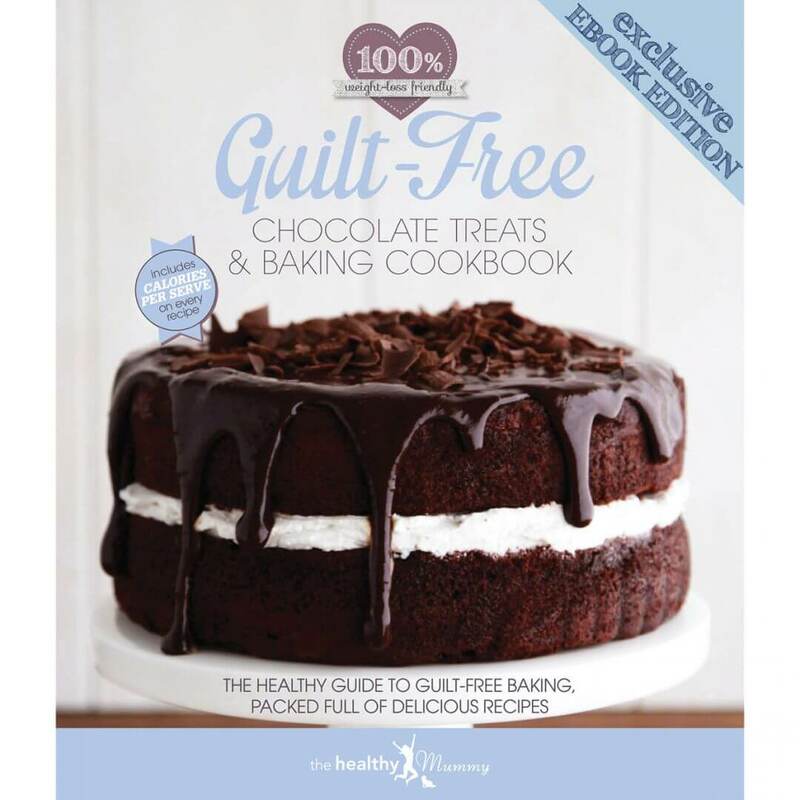 If you are trying to lose weight, or just trying to be that bit healthier (for you and your family) traditional baking can be hard. 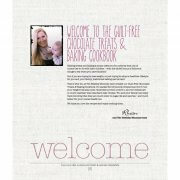 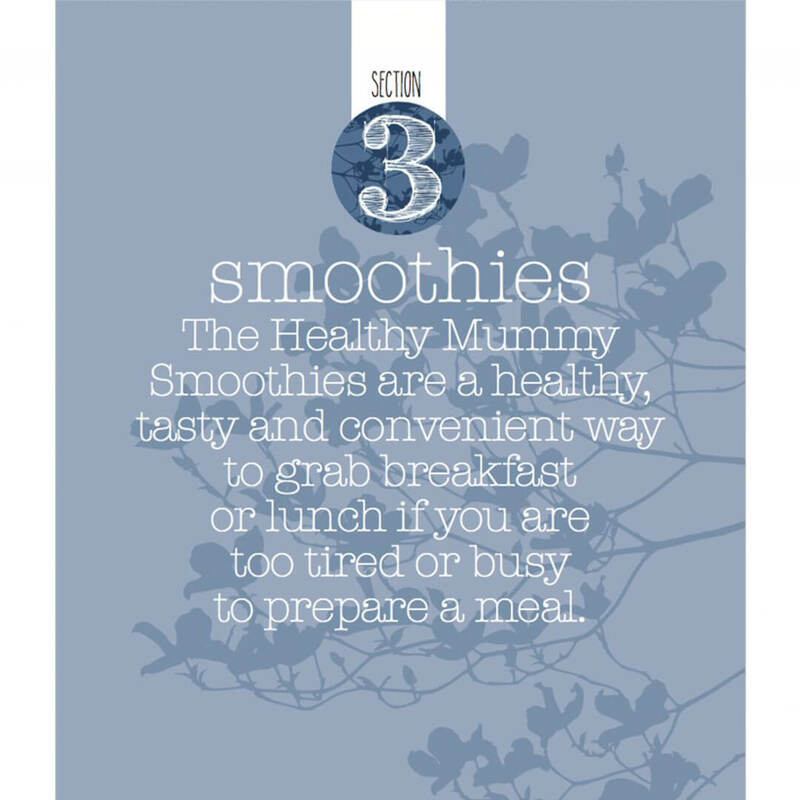 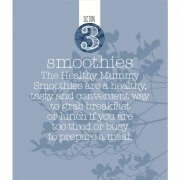 This is why we have created our Healthy Mummy Guilt-Free Chocolate Treats & Baking Cookbook. 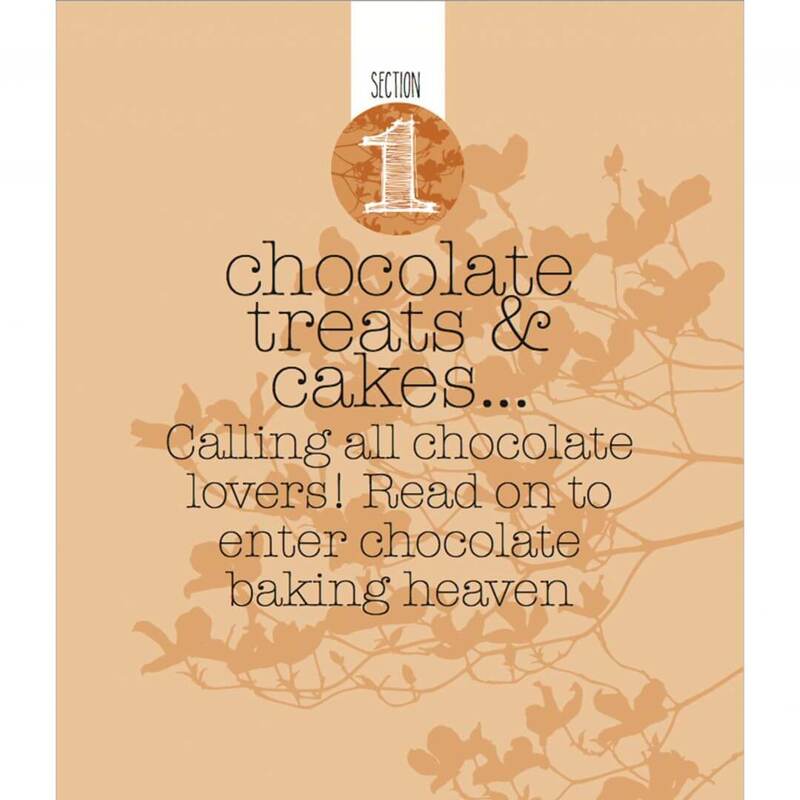 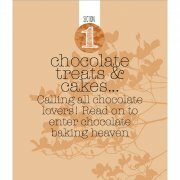 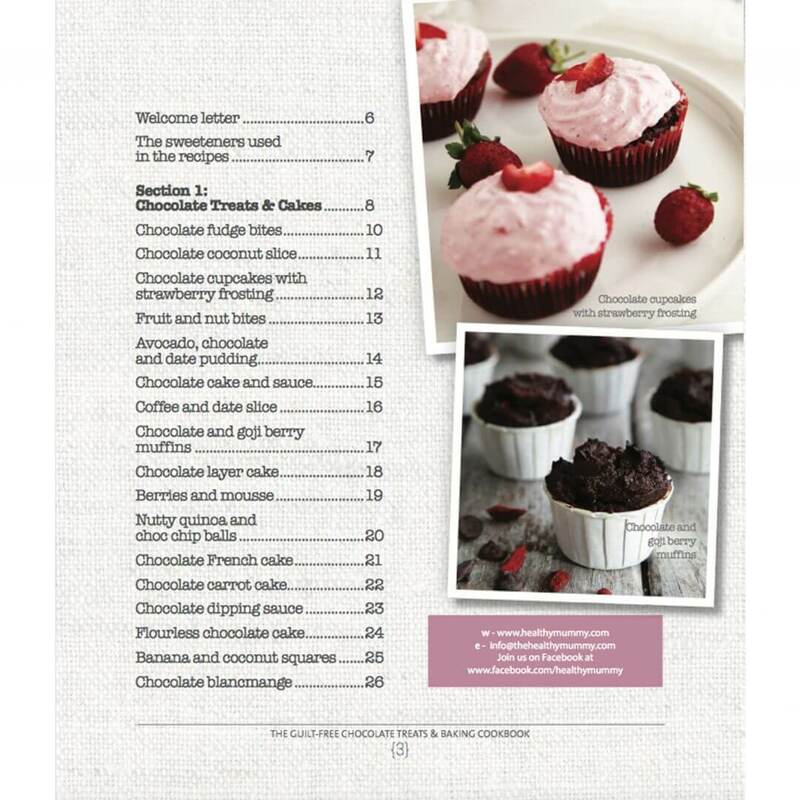 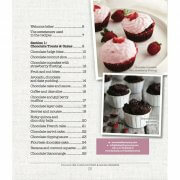 It is packed full of yummy recipes (chocolate ones, savoury ones and non chocolate baking ones) for you to make that won’t ruin your weight loss plan and as the recipes are so much healthier than standard cake recipes, you and your family can enjoy them knowing that they are much better for your overall health – and much lower in sugar, fat and calories too. 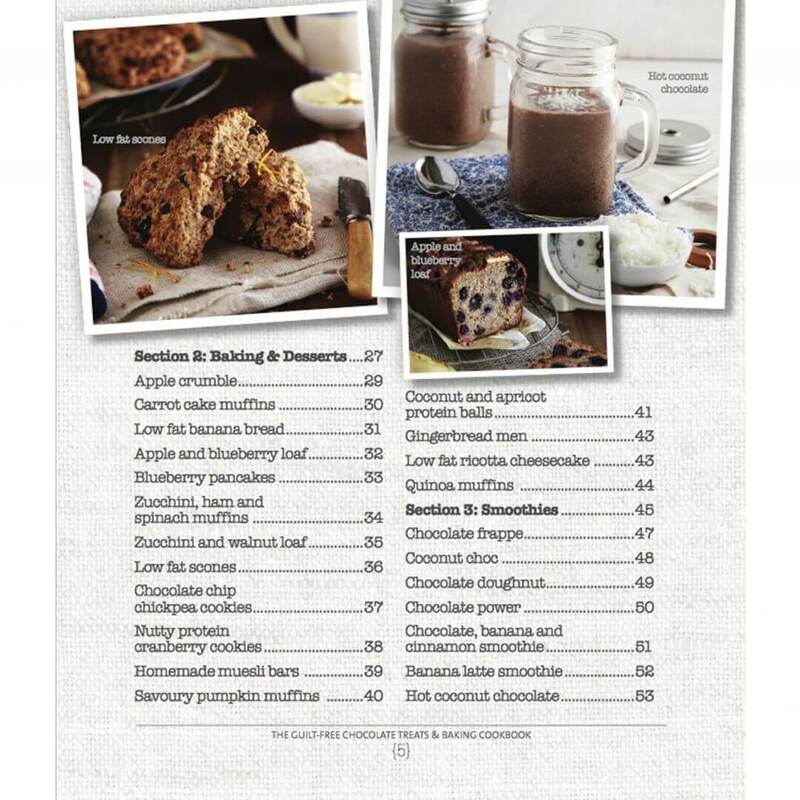 The recipes in this book don’t use traditional processed white sugar; we have instead opted to use a combination of sugar alternatives such as honey and coconut sugar, and low-calorie natural sweeteners such as Natvia – all of which are readily available from health food shops and most supermarkets. 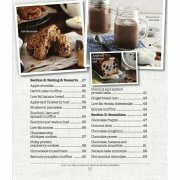 We hope you love the recipes and enjoy cooking them.